With this type of practice there is no such thing as a good or bad move. There is only the exquisite experience of truly inhabiting our bodies. Radical engagement requires radical attentiveness. Meshi Chavez focuses on the distillation of movement by a deep commitment to the investigation of what is essential. Being radically engaged with the body creates a palpable presence in the dancer. This is the foundation from which he approaches both teaching and choreography. This way of working requires a quieting of the thinking mind, providing greater access to creative intuition. His choreography encourages dancers to step away from preconceived ideas of movement in order to facilitate pure action. This process allows dance to arrive out of what is unknown, creating movement that both peaks curiosity and ushers in a sense of freedom. Meshi Chavez has been a choreographer and movement teacher for nearly 20 years. He has taught and performed across the United States & Europe. His students range from professional dancers to people who don’t perform, but who dance as a way to enhance the quality of their lives. He began his teaching career in Soul Motion TM, and then got seduced into the pursuit of Butoh. He is a student of Natsu Nakajima (the first female to dance this form) and Denise Fujiwara. He also spent the first part of his training with Akira Kasai. He has presented workshops at Schumacher College with renowned author and theologian Matthew Fox and is co-founder of Momentum Conscious Movement in Portland OR, USA. There are several opportunities to study with Meshi Chavez. He offers weekly drop-in classes, Inquiry an Independent Study program, and several workshops through out the year. Deepen your personal practice, explore your creative desires. 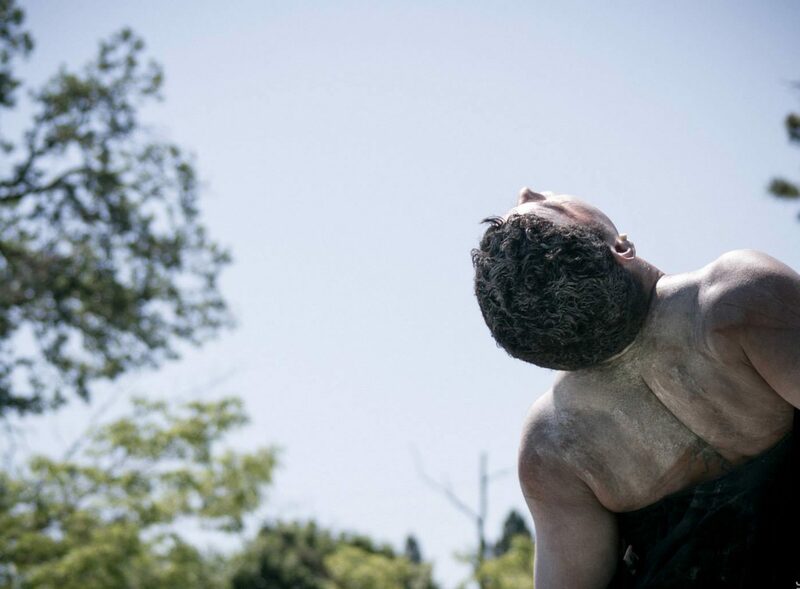 Meshi Chavez will be joining forces with Portland OR based artists Mizu Desierto & Stephanie Lanckton in this innovative 10 day butoh performance intensive. Delve into three seasoned perspectives of embodiment, presence and creative artistry. 10 days, 42+ hours of training, & performance. Radical Presence is a movement workshop exploring the relationship of movement, moment, and self. It offers a new map to explore dance without a predetermined destination. We will learn to enhance our bodies sensitivity and responsiveness while discovering how this can impact the way we interact with our daily lives. This workshop is an opportunity to develop lasting trust in our bodies and creative intuition. Join Meshi Chavez, Matthew Fox, and friends for a unique opportunity to study the great medieval mystic Meister Eckhart in Erfurt, Germany, in the very rooms where Eckhart lived and taught!